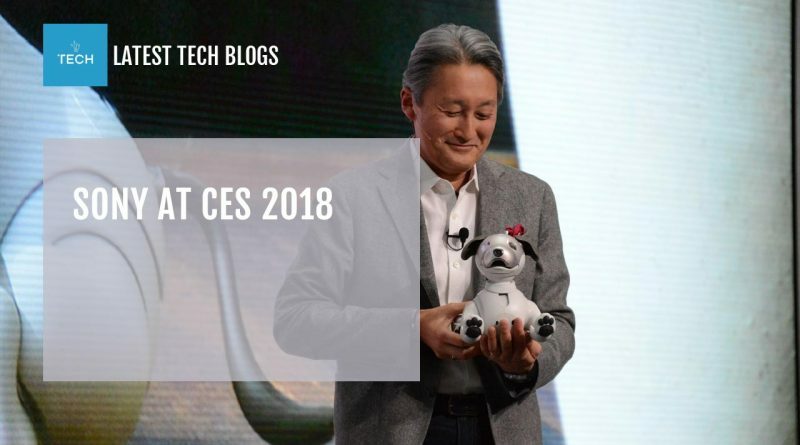 What was new from Sony at CES 2018 this year? This truncated video clip provides everything you need to know about the Japanese electronics giant’s press conference in less than five minutes. More in the clip below.